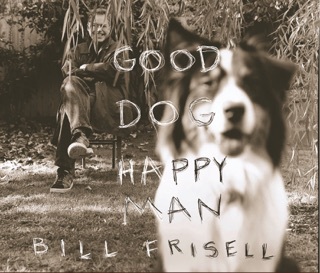 Few jazz players have as robust a relationship with pop culture as Bill Frisell, heard here applying his plaintive twang to well-known music from screens large and small. 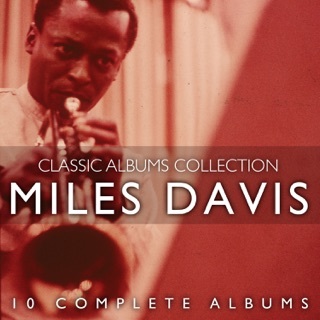 Evocative scores by the great Italian film composers Ennio Morricone (Once Upon a Time in the West) and Nino Rota (The Godfather) thrive under the attention of a chill combo—featuring Petra Haden's straightforward vocals, Rudy Royston's subtle drumming, and Eyvind Kang's viola—that makes the most of wide-open spaces. 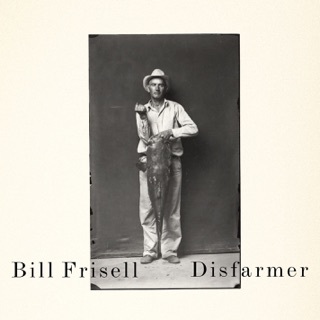 I have nearly all of Bill’s studio releases and the entire collection of download-only live recordings. 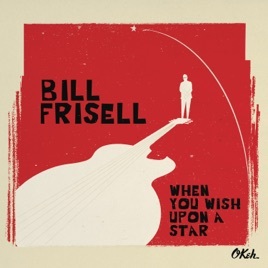 “When You Wish Upon a Star” is the one title I’d recommend seriously dedicated Frisell fans not buy unless you’re interested in following him even further down the MOR rabbit hole he’s flirted with in the past on “All We Are Saying” and “Guitar in the Space Age”. 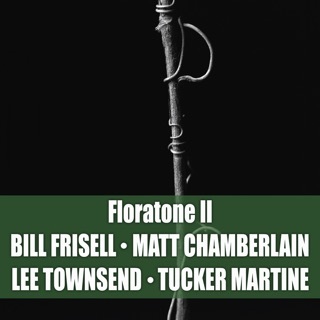 If this stuff helps pay the bills and allows him to continue creating masterworks like “Unspeakable”, “The Intercontinentals”, “Disarmer” and many other fantastic titles more power to him. If you want to hear brilliant original interpretations of soundtrack music check out John Zorn’s “Naked City” and “The Big Gundown”. And please don’t settle for ridiculously bloodless takes on “Psycho”. Go buy a handful of Bernard Herrmann’s original soundtracks and experience what a genius working in the genre could create. 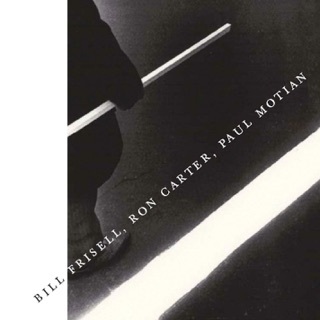 I disagree with MOR Frisell. 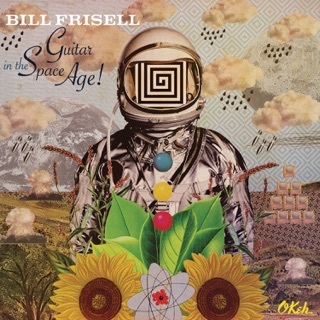 While all of the Frisell albums he recommends are great in their own ways, and the Zorn albums are, of course amazing, When You Wish Upon a Star is a great exploration of movie and television music through the multi colored goggles of Bill Frisell backed by a great band, and Petra Haden is wonderful! 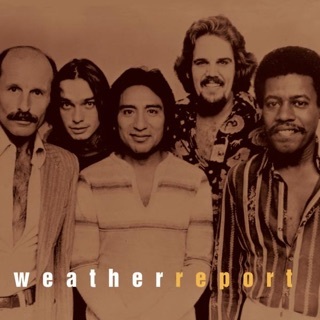 Interesting that as I write this, everyone has either given this album 5 stars or 1 star. 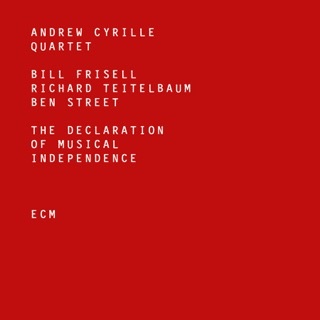 As always I am excited to see a new Frisell album and almost instinctively push the “Buy” button. 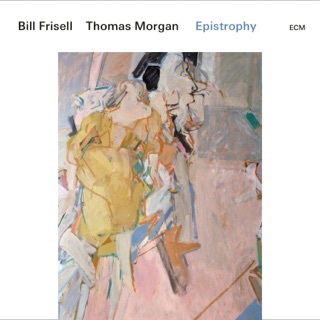 On further listen, I quite like this album and most definitely disagree with MOR Frisell. 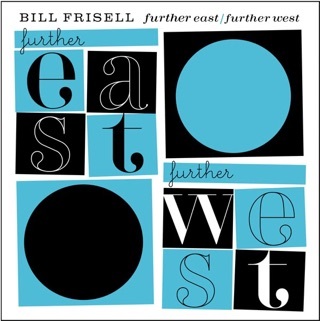 This is not as challenging as most Frisell work, but it is a wonderful listen. 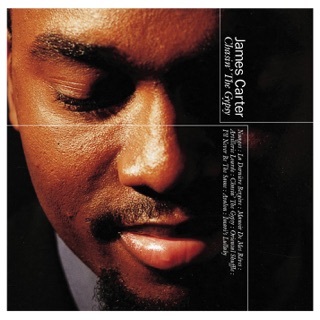 "Shadow of Your Smile" is mesmerizing and sounds like the pop, movie theme it is supposed to be. “Wish Upon a Star” is among my favorite songs of all time and the Bonanza theme is a fun romp. I think fun might be the keyword in describing this work.